Our signature training is a 1-day workshop for managers called Successful Coaching Strategies For Millennials. This workshop provides proven management strategies for coaching Millennials in the workplace. At the end of the workshop, participants understand The Millennial Hierarchy of Needs and their own personal coaching style by participating in an assessment called What’s My Coaching Style. The workshop goal is for managers to more effectively communicate and manage their Millennial employees. Contact us to learn more. 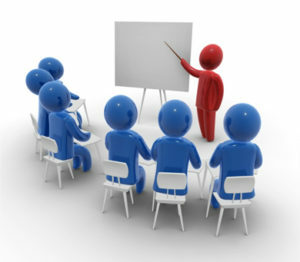 The workshop is an interactive classroom format with an experienced facilitator.